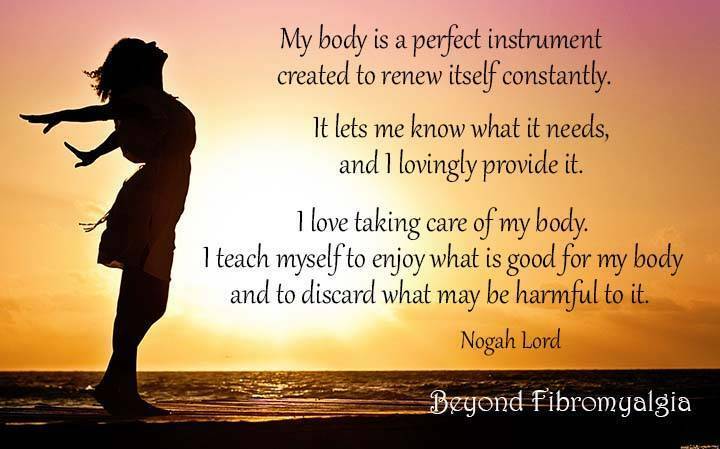 This is the only body you have. 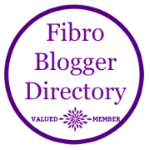 If you have fibromyalgia, it is in a state of disrepair. 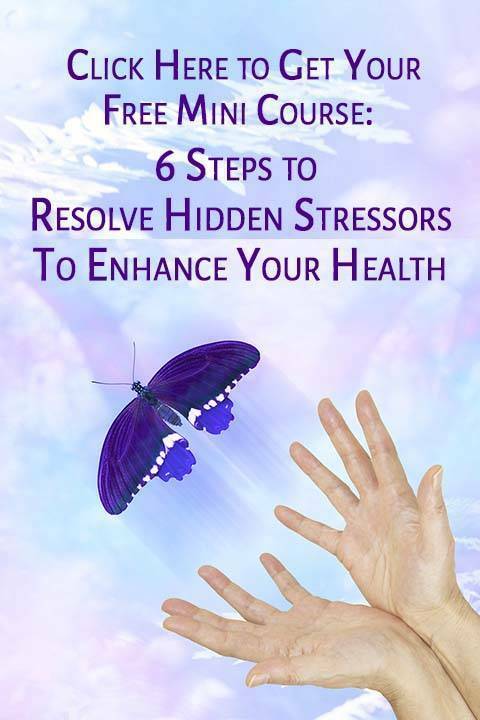 Through loving attention to your body and your heart, you can rebuild your health.